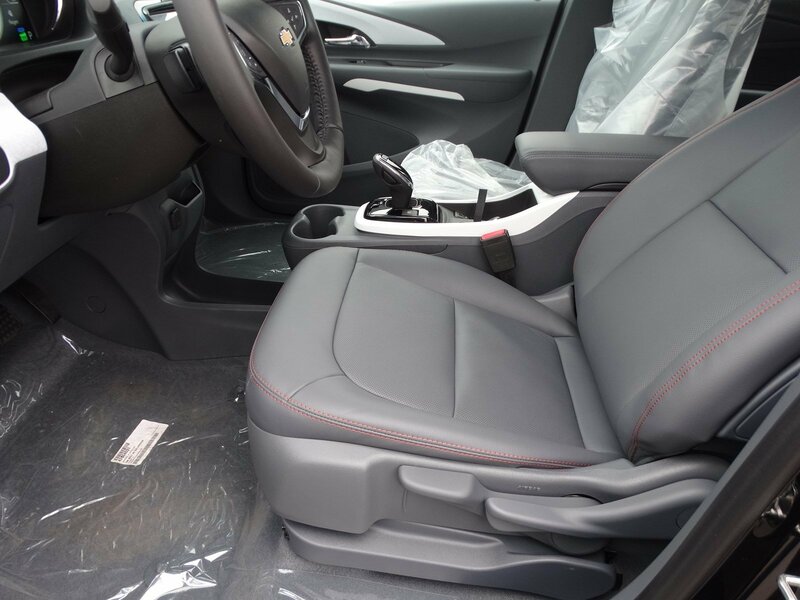 Includes (VAV) all-weather floor mats, LPO and (VLI) all-weather cargo mat, LPO. 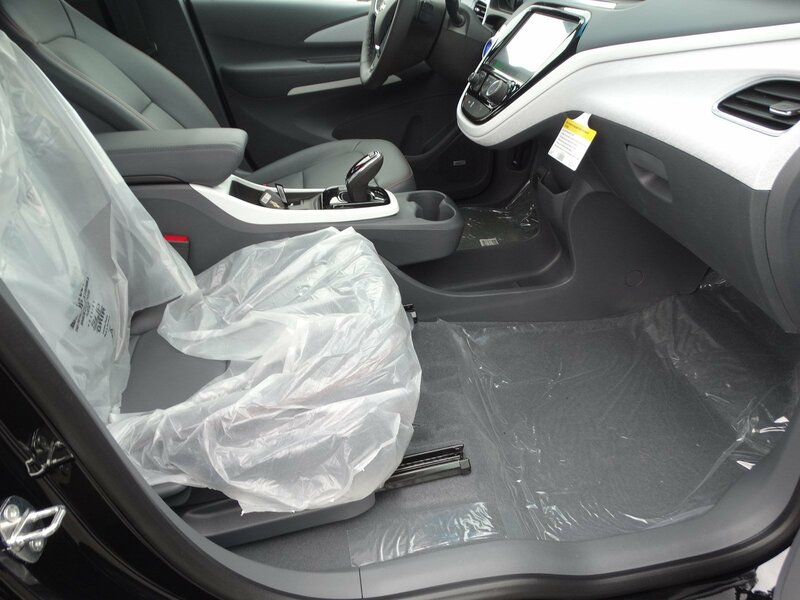 LPO INTERIOR PROTECTION PACKAGE includes (VAV) all-weather floor mats LPO and (VLI) all-weather cargo mat LPO. 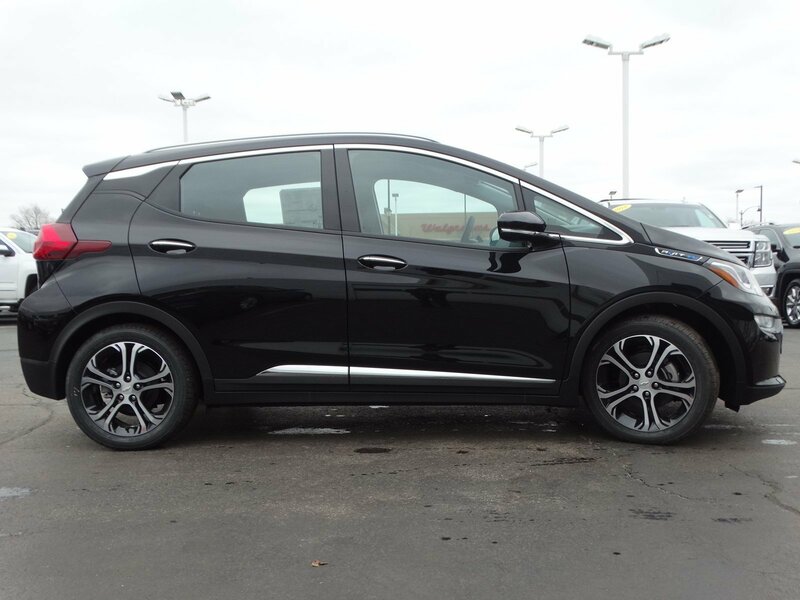 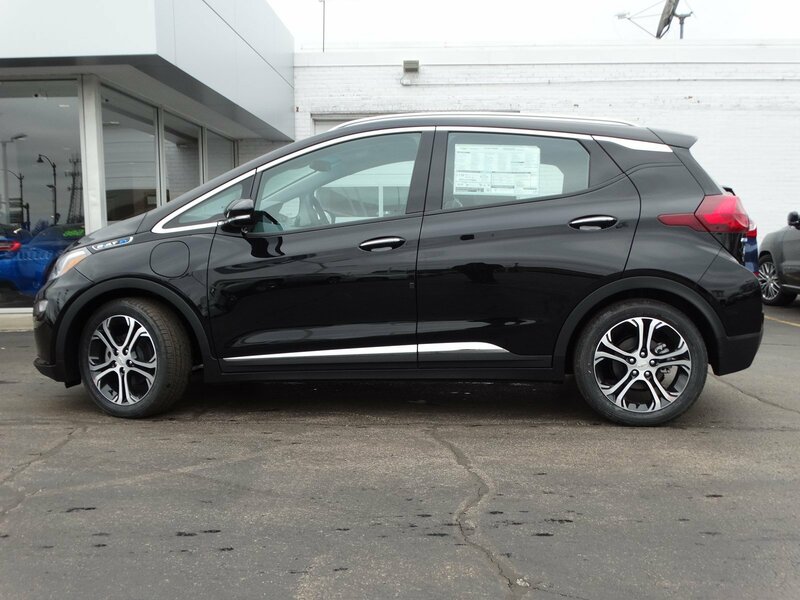 Forward thinking takes you farther with the 2019 Chevrolet Bolt EV. 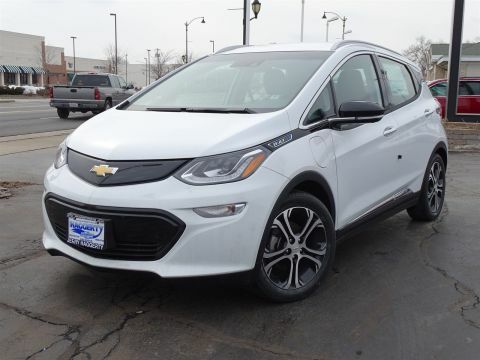 The Bolt EV is the first affordable all-electric car to offer an EPA-estimated 238 miles of range on a single charge, not to mention 25 miles per hour of charge with a 240v/32-amp charging unit and the ability to go from 0-60 in 6.5 seconds. 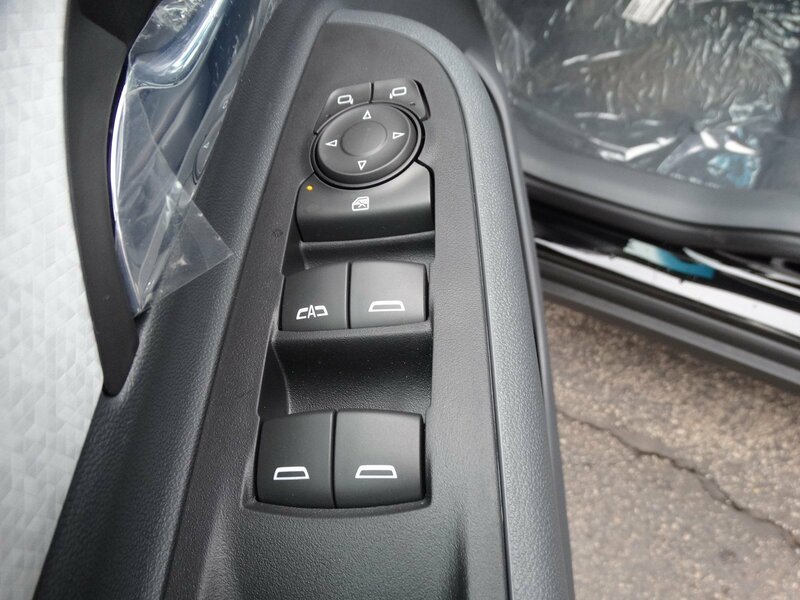 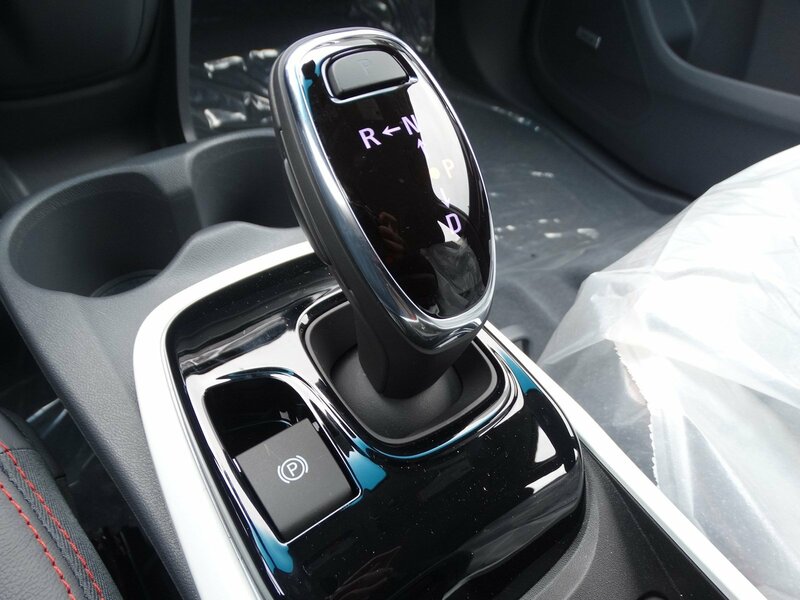 With just a simple pull of the paddle on the steering wheel, you’re able to slow down without using the actual brake pedal. 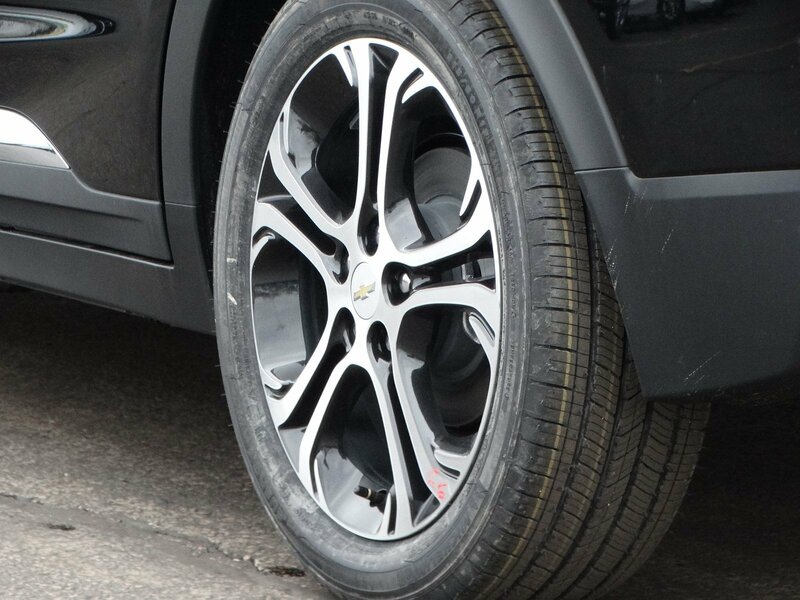 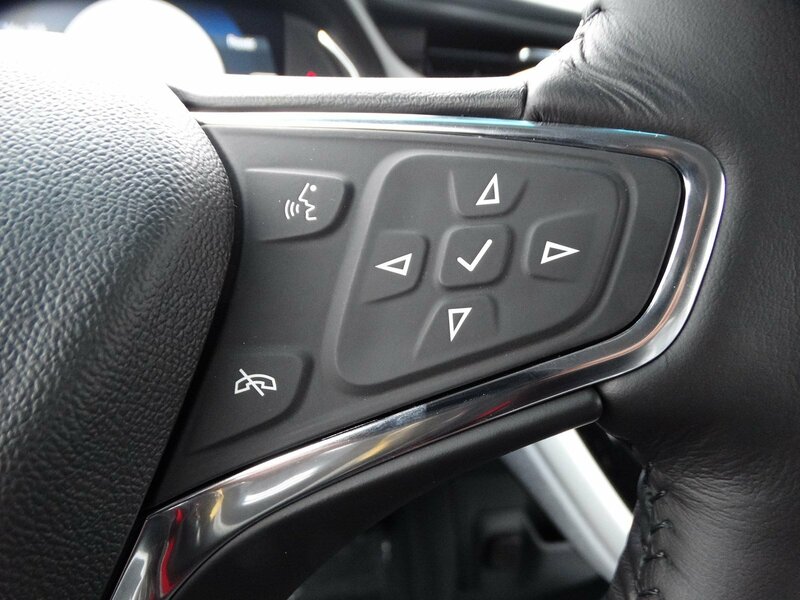 Also, when driving in low mode at any speed, you can slow down – or even stop – by simply lifting your foot off the accelerator. 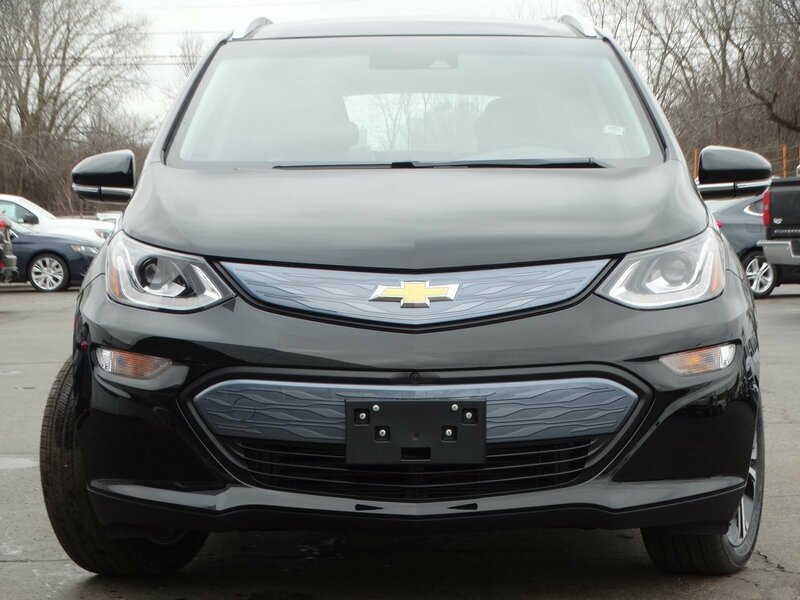 Plus, with Location-Based Charging, you can delay charging to take advantage of off-peak electricity rates when you’re at home and begin charging immediately when you’re away. 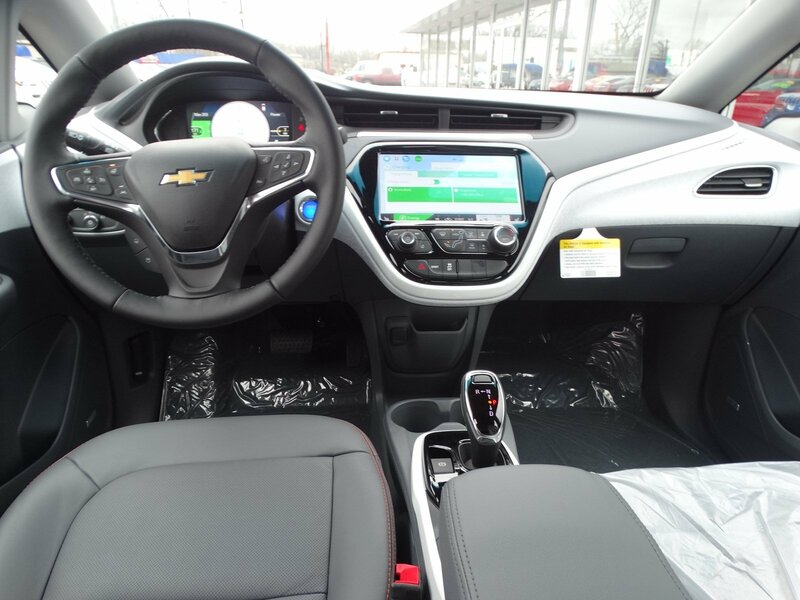 It seats five comfortably and with the multipurpose front console and flat floor. 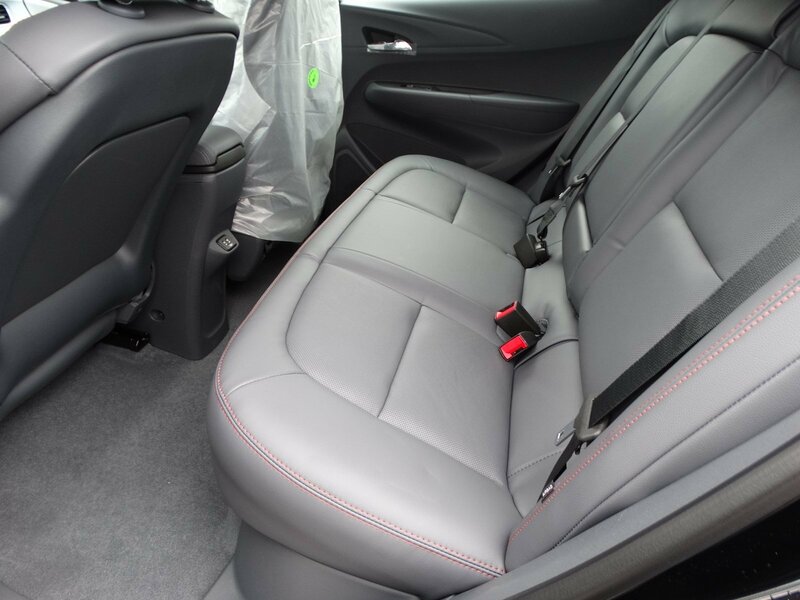 The seats easily fold down for 56.6 cu. 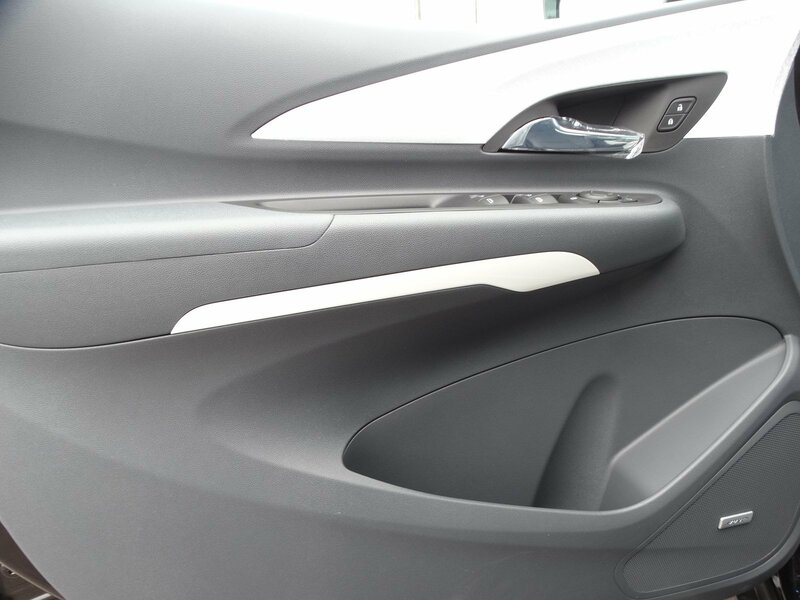 ft. of flexible cargo volume, and thanks to 60/40 split-folding rear seats, you'll have the flexibility to transport larger-shaped items. 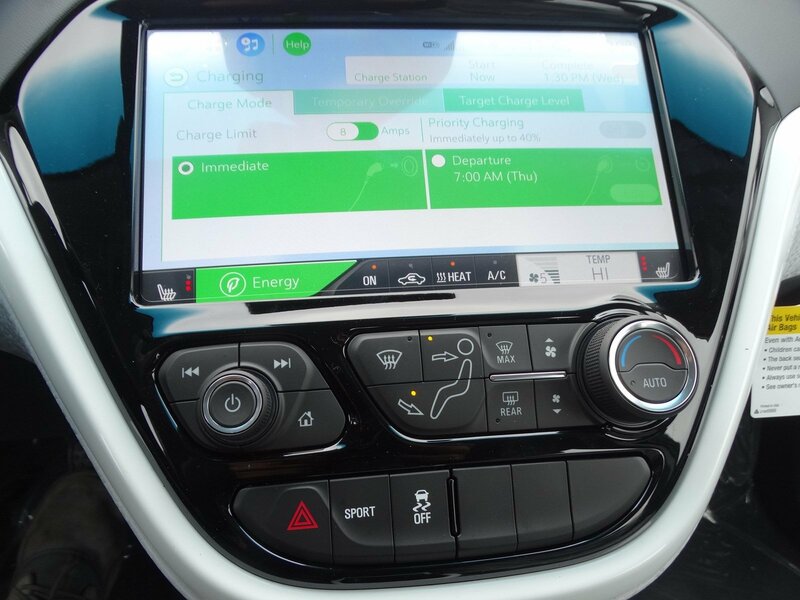 Valuable, real-time information such as your battery levels, range estimation, charge settings and climate controls are available on the standard 10.2in diagonal color touch-screen and 8in diagonal driver cluster. 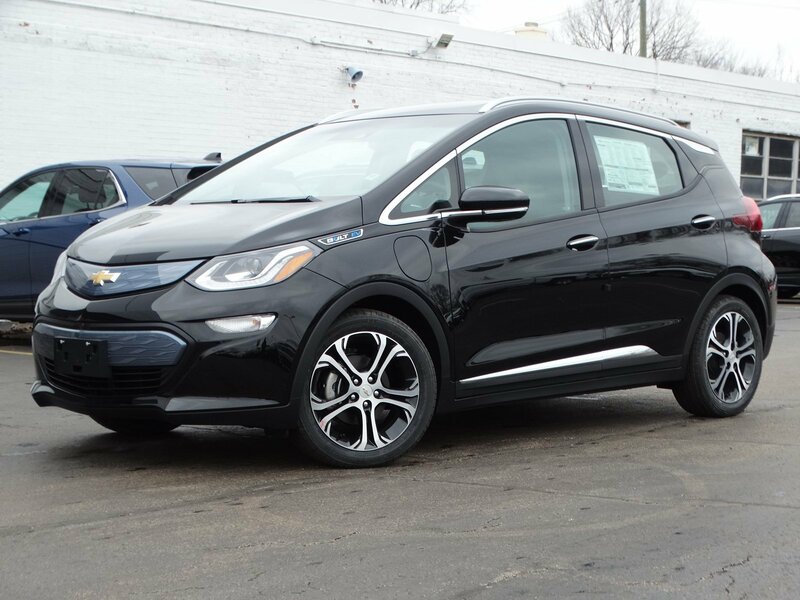 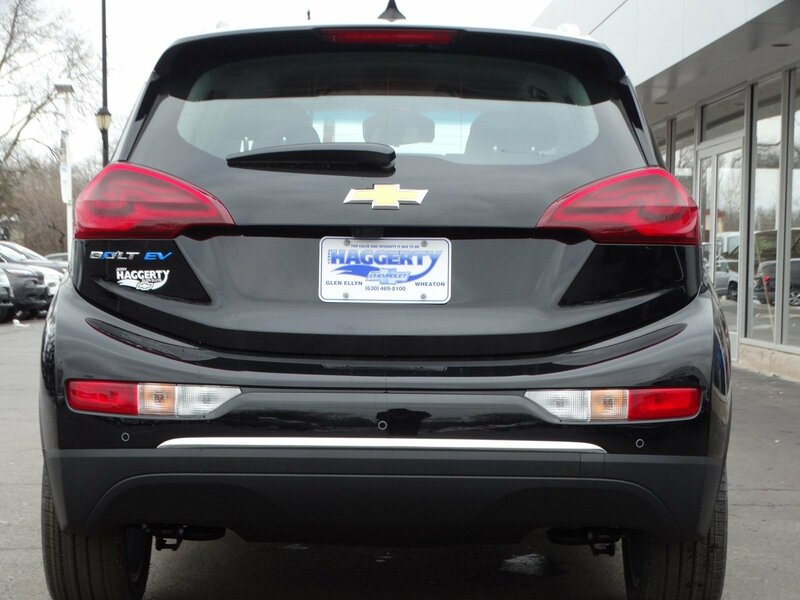 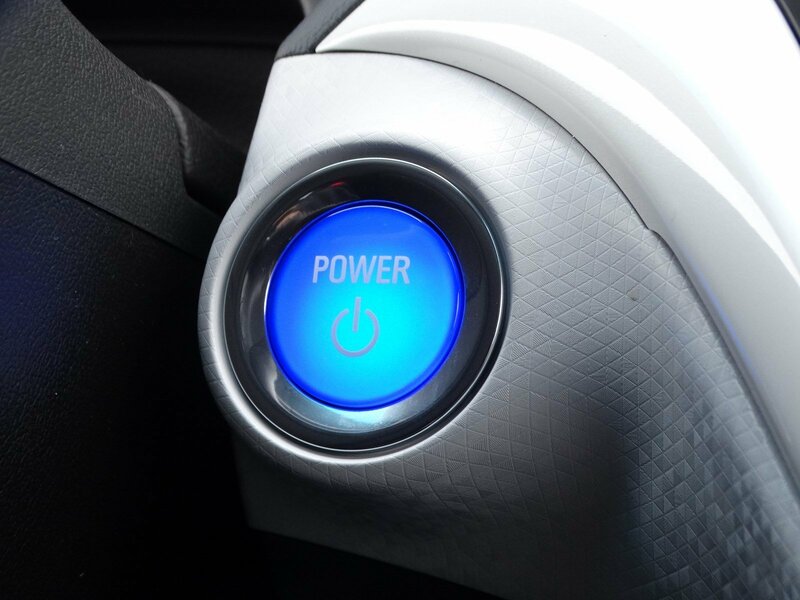 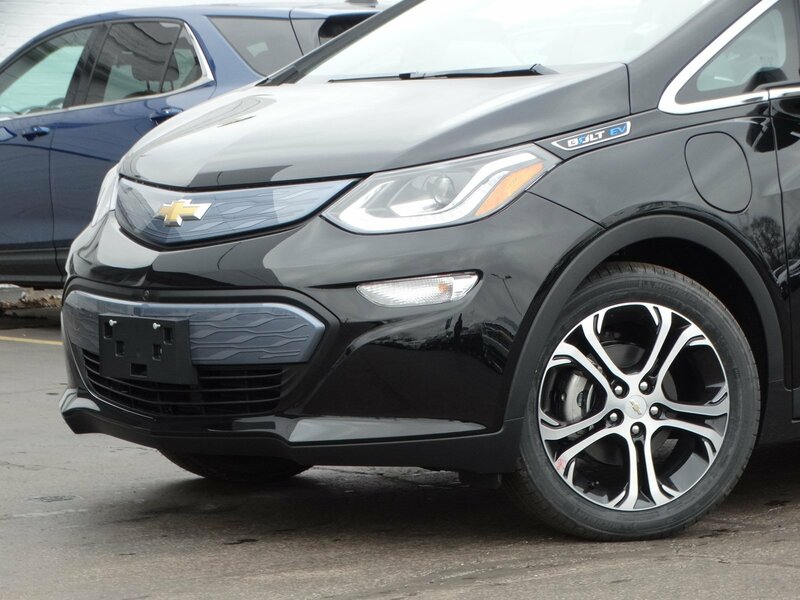 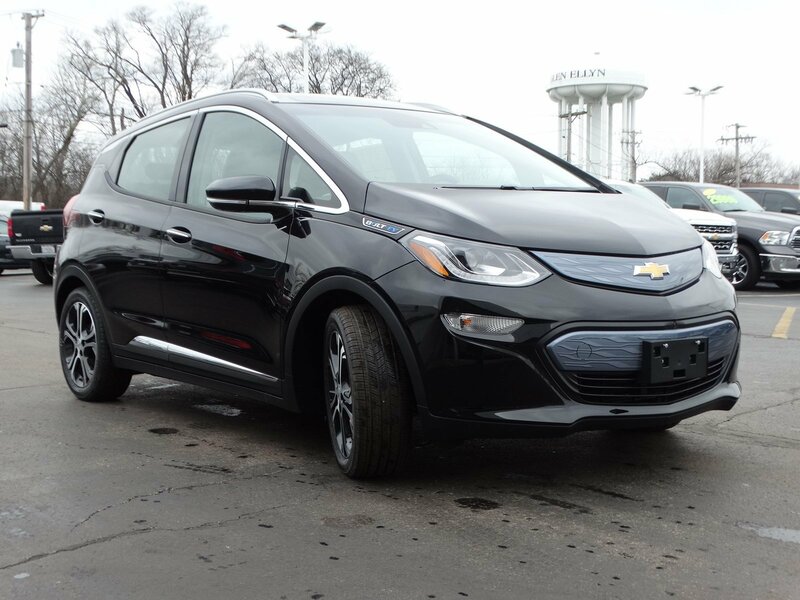 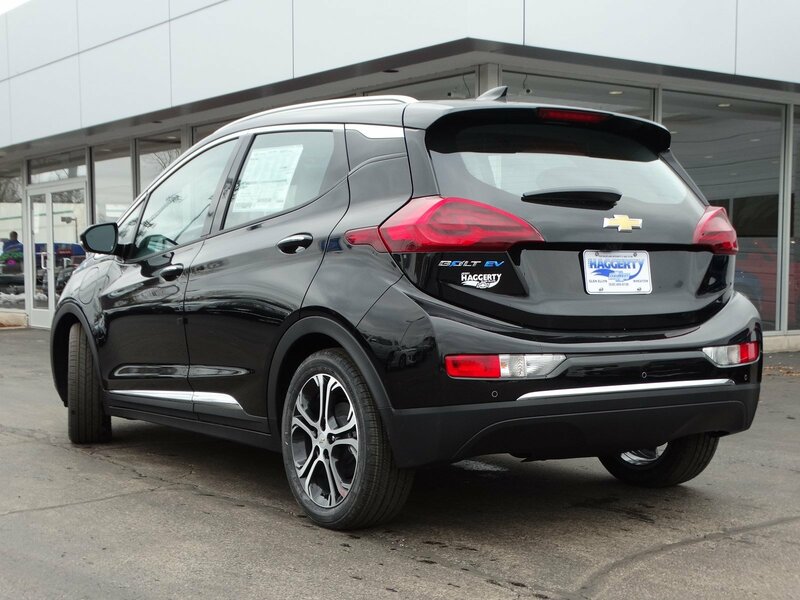 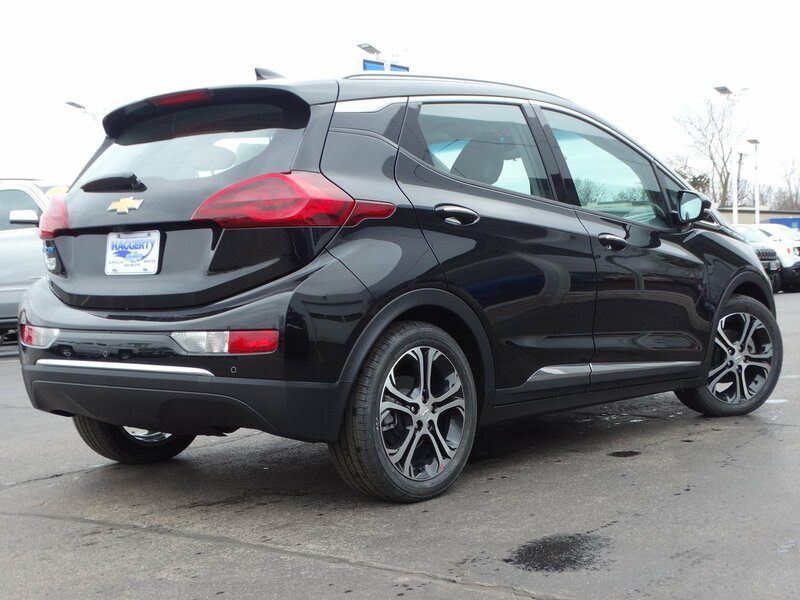 The Bolt EV connects you to more than just the road, with technology features including Apple CarPlay and Android Auto compatibility, wireless charging, and myChevrolet app access. 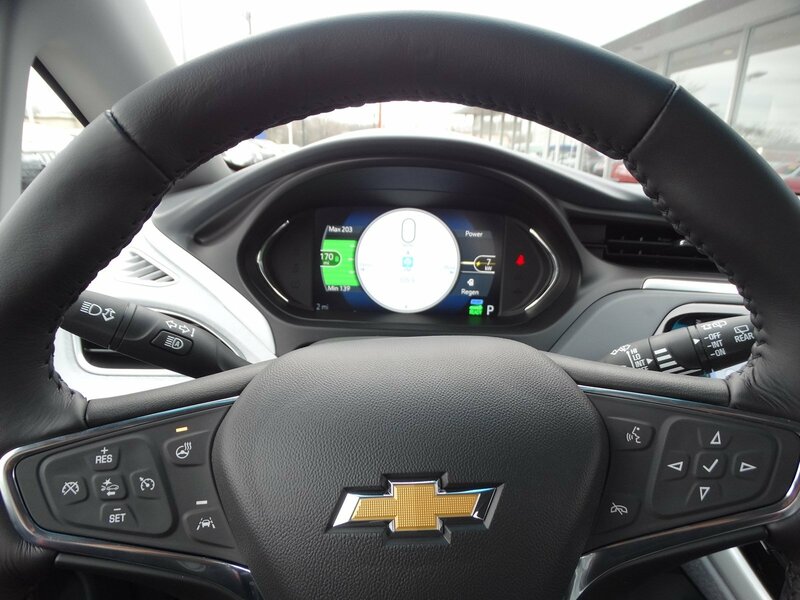 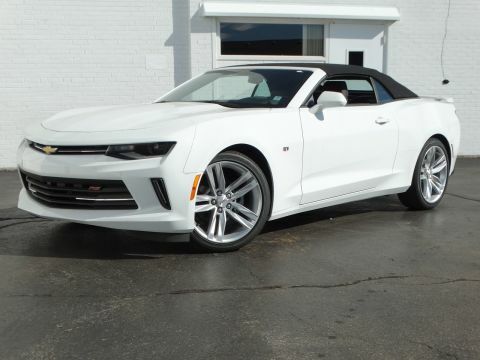 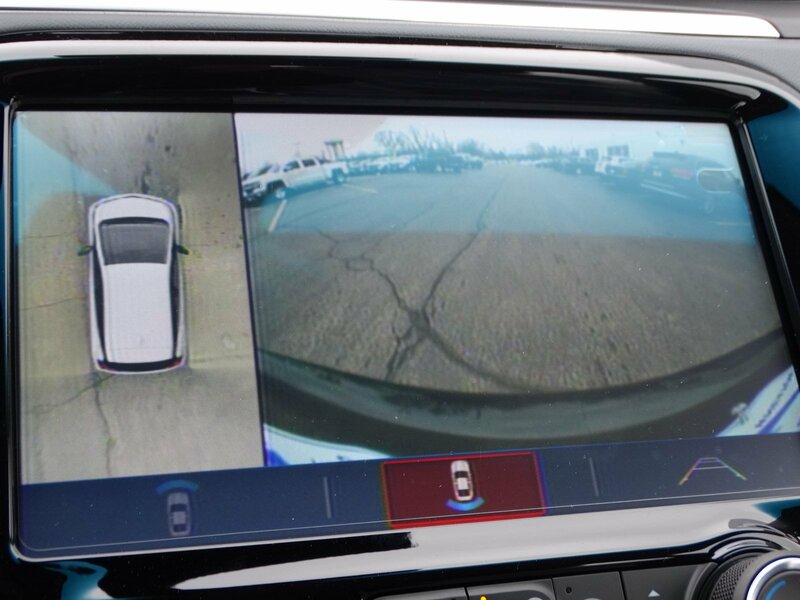 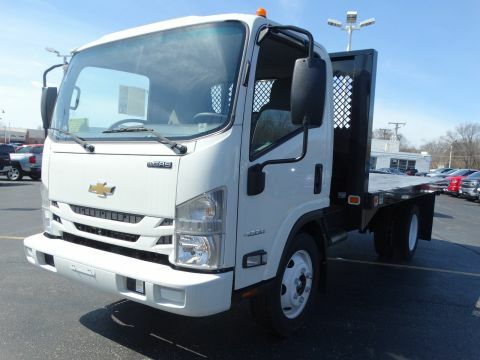 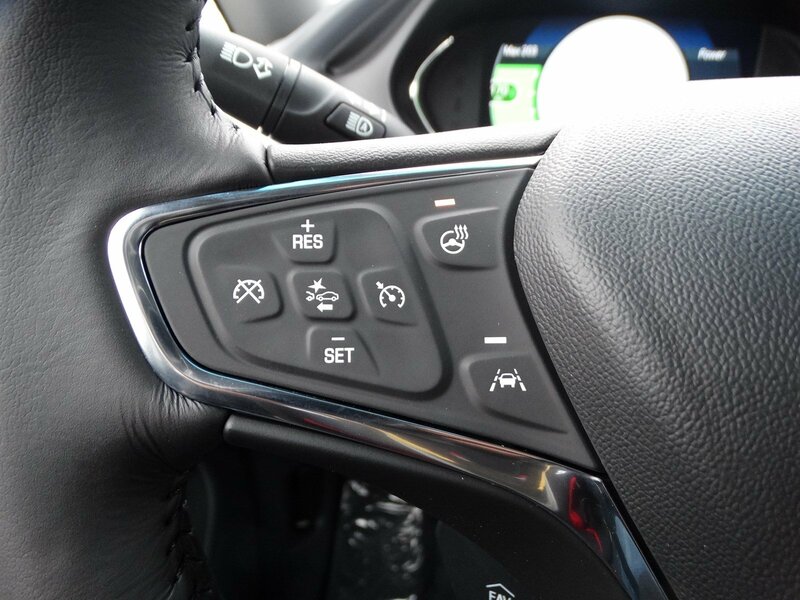 You’ll also find a comprehensive suite of safety features such as forward collision alert, front pedestrian braking, low speed forward automatic braking, lane keeping assist with lane departure warning, rear vision camera, rear cross traffic alert, lane change alert with side blind zone alert, rear park assist, available rear camera mirror and surround vision.